In Illinois, the court’s overriding concern in making custody decisions is what is in the best interests of the child. The court must consider numerous factors in making a custody determination. The court’s determination could result in joint custody or one parent having sole custody. When one parent has sole custody, the other parent will be granted visitation (unless declared unfit as a parent). 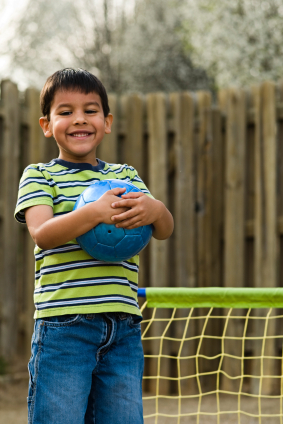 A new law taking effect January 14, 2014, seeks to maximize the time the noncustodial parent has by a “right of first refusal” when the custodial parent needs childcare. The factors a court must consider include, among other things, the wishes of the parents; the wishes of the child; the relationship between the child and his parents and siblings; the child’s adjustment to his home, school and community; the mental and physical health of everyone involved; the risk or existence of physical violence or abuse by the potential custodian; and the willingness of and ability of each parent to facilitate a good relationship between the child and the other parent. While joint custody is not always awarded, parents can agree to joint custody or either parent can request joint custody. If a parent requests joint custody, the court must take it into consideration. The court can also order joint custody on its own motion. If the parties can agree to the terms of joint custody, they will enter a “joint parenting agreement” or “JPA” specifying the terms of custody. However, if the parties cannot agree to the terms of the JPA, the court can enter a “joint parenting order” which specifies the terms of custody. It is important to note that the term “joint custody” does not simply mean the child’s time will be split “50/50” between parents. 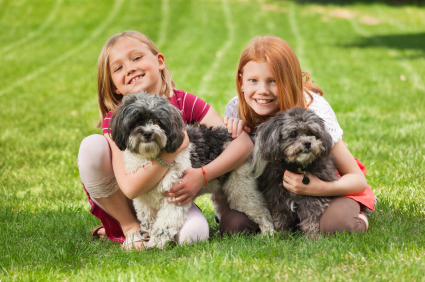 There are technically two types of joint custody: joint residential custody and joint legal custody. Joint residential custody involves both parents splitting the time in which the child resides with each of them. This could mean the child may reside with one parent 4 days a week and the other parent 3 days a week. This is not common and can be very difficult for all involved, especially the child. The other and more common type of joint custody is joint legal custody. This form of joint custody means both parents share in the major decision making concerning the child, typically related to schooling, healthcare and religion. 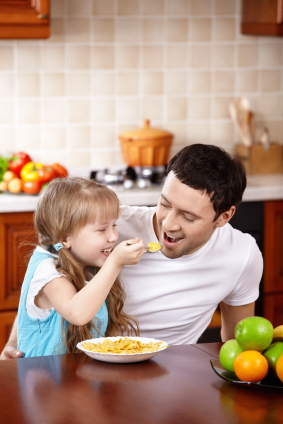 The parent, with whom a child is with, makes the day to day decisions, such as what the child eats, wears and does. Where the child physically resides in a joint custodial situation will be determined either by the agreement of the parties or by an order of the court (after the court considers the best interests of the child). The joint parenting agreement will also specify each parent’s rights and duties regarding the child’s personal care, education, health care, and religious issues. One final aspect of joint legal custody is the need for the parties to communicate. Simply stated, if you cannot communicate effectively with the other parent regarding your child, you may not be a candidate for joint legal custody. Typically a JPA will set forth steps parents will need to take before proceeding to court to resolve parenting disputes. These steps typically include exchanging in writing the issues that have arisen and good faith effort to resolve those disputes. If the two parents are unable to resolve their differences, the parties will proceed to mediation to work with a trained mediator to resolve the differences before going to court. Any significant change to the JPA, such as permanent change to the visitation schedule, should be reflected in a court order, even if agreed to by the parties, to ensure the change will be enforced by the court. Minor changes, such as a one-time change in visitation time, need not be entered as part of a court order. It is also possible that one parent will be granted sole custody – whether residential custody, legal custody, or both. In a case of sole residential custody (sometimes referred to as “primary residential custody”), the non-custodial parent is typically entitled to reasonable “visitation” rights (sometimes referred to as “parenting time”). Just because the term “visitation” is used, it does not mean the non-custodial parent’s time with the child is limited to very short periods. In some cases, visitation may consist of weekly multiple day stays with the other parent. However, visitation is not guaranteed and can be limited. If the court finds that visitation would seriously endanger the child’s physical, mental, emotional or moral health, the non-custodial parent may not be entitled to visitation. Supervision or other requirements may also be placed on visitation. 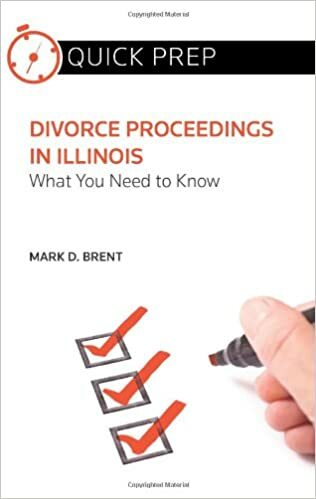 It is also important to note that once a divorce is filed, neither parent can permanently move the children out of state of Illinois without either the agreement of the other parent or the permission of the court. 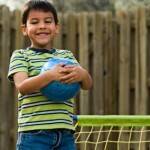 Courts will weigh several factors and make a determination on a case by case basis to determine if the out of state move is in the best interest of the child. Our attorneys have significant experience dealing with a wide variety of custodial issues, including difficult custody disputes. We look forward to using this experience in asserting your rights as a parent.